Religion has been a good thing for humankind. Religion has created valuable moral codes and philosophical frameworks. Religions emerged as an evolutionary adaptation. They spread the adoption of behaviors that provided evolutionary advantages. Religion has motivated numerous selfless acts such as volunteering and charity. Religion serves as a meeting ground for people to come together, network and create long lasting relationships. Most of today's cultures and remaining world heritage are due to religions. Religion is good for the psycho-social wellness of its followers. 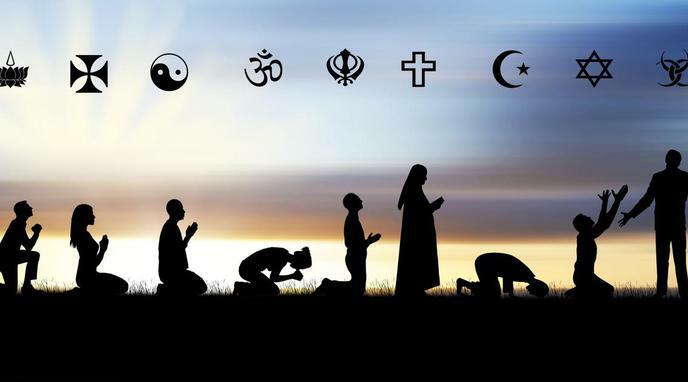 Religions are useful as sources of spiritual and personal lessons. Many religious institutions are corrupt and exploit the vulnerable for financial gain. Religion has been and is used as a form of social control. Most religions are patriarchal in nature and have promoted the subjugation of women. People have been led to do terrible things in the name of religion. Religions have slowed down the human advancement in science and technology. Religiosity is currently a sign of societies' failure: the least religious societies tend to be the most successful. conflict and strife all over the world and through all ages. Organized religions discourage personal exploration and spirituality.